OK. So I’ve figured it out. Prince is a tease! Not only did he get me to go to two of his concerts in a week, but he teases his audience. And I’ll go into that a little bit later. OMG! Where to begin! Yesterday was one of the best days ever! Not only did I get to see one of my favorite artists perform but I got some great news while at the show. 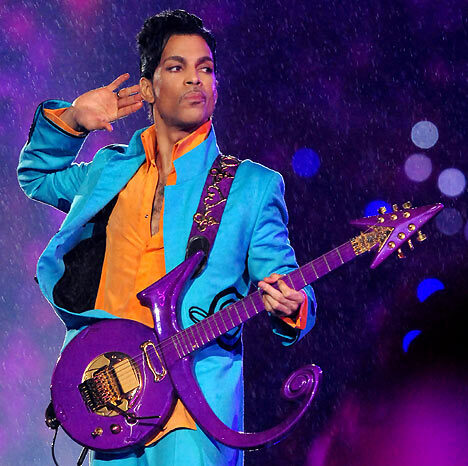 So I guess you can tell by the title, I went to the Prince concert… Yea…it was all that and then some. There are no words to describe the “awesomeness” of his show! One of my faaaaaaavorite Diva’s was there — Chaka Khan! O-M-G!! She opened up with “Feel For You” … and had EVERY WOMAN in the auditorium singing “I’m Every Woman”! WHAT!?! Oh yea…I was already in Paradise … but shortly afterwards the stage — made just for Prince in the shape of “the symbol” — flashed purple and everyone knew what time it was! *sigh* I thought I was in music legend heaven for real… I know he’s flesh and bone just like all of us but his presence is truly overwhelming.